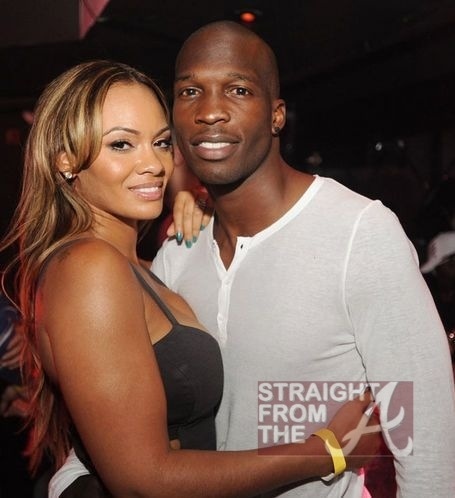 It’s barely been a month since Chad ‘OchoCinco’ Johnson and Evelyn Lozada jumped the broom, but the newlyweds are already in the news for a domestic dispute. Apparently the newlyweds aren’t in the “honeymoon” phase anymore… and it was all over a box of condoms! 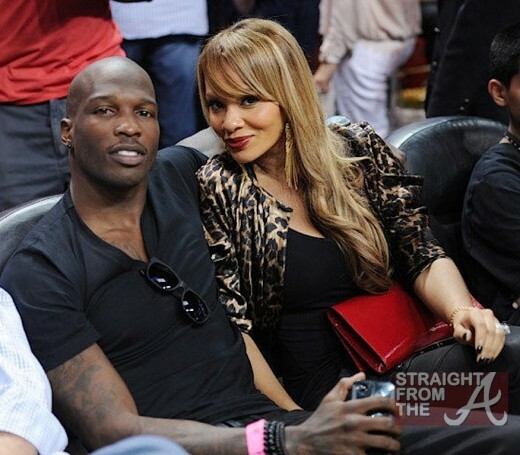 Chad “OchoCinco” Johnson and Basketball Wives’ Evelyn Lozada jumped the broom in a private ceremony on July 4, 2012. 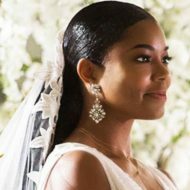 While things seem to have been going pretty smoothly for the cute couple in the days following the wedding, Evelyn has a strange conflict when it comes to taking on her new hubby’s last name. She apparently chose the wrong one… (last name that is). 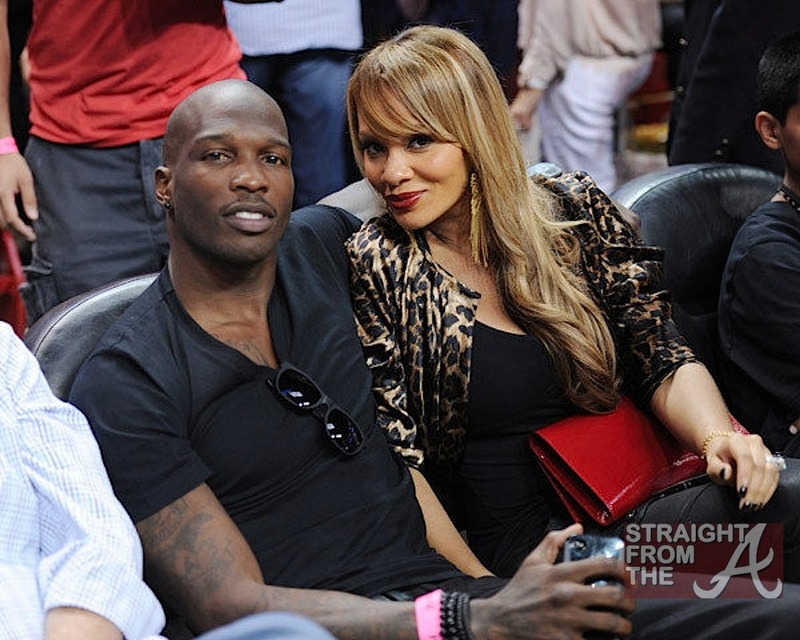 Chad ditched ‘OchoCinco” but Evelyn’s unfortunately stuck with it… for now. They did it! 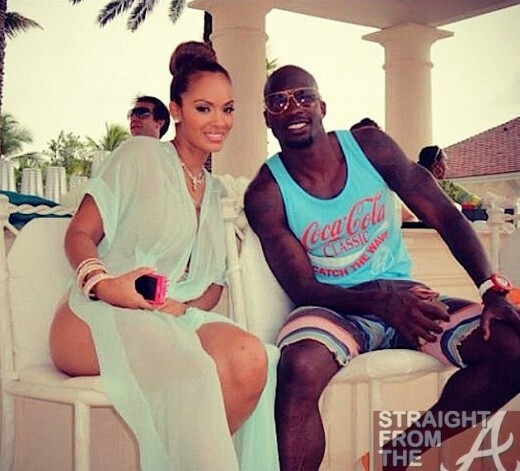 Ochocinco and Evelyn Lozada have officially tied the knot! 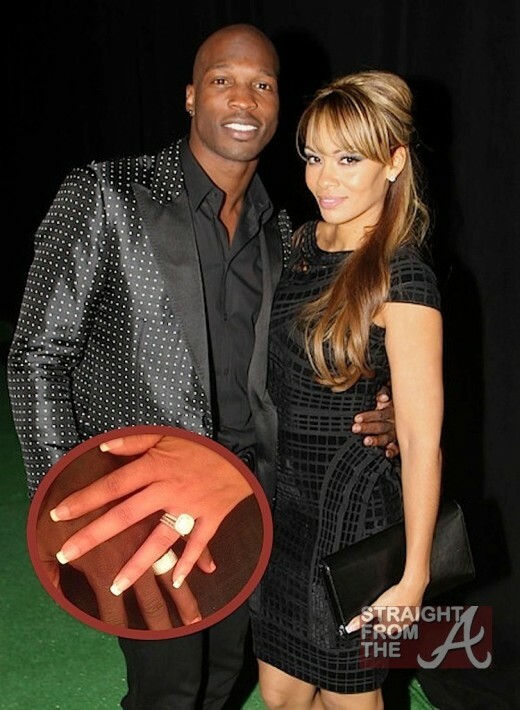 Chad “OchoCinco” Johnson confirmed back in 2010 that he had proposed to the basketball “wife, who was cast on the show because of her failed engagement to ex-fiancee Antoine Walker, whom she dated for over 10 years. Evelyn revealed during Part 2 of the Basketball Wives reunion for season 4, that she and Chad would be marrying in front of the cameras for an upcoming wedding special. 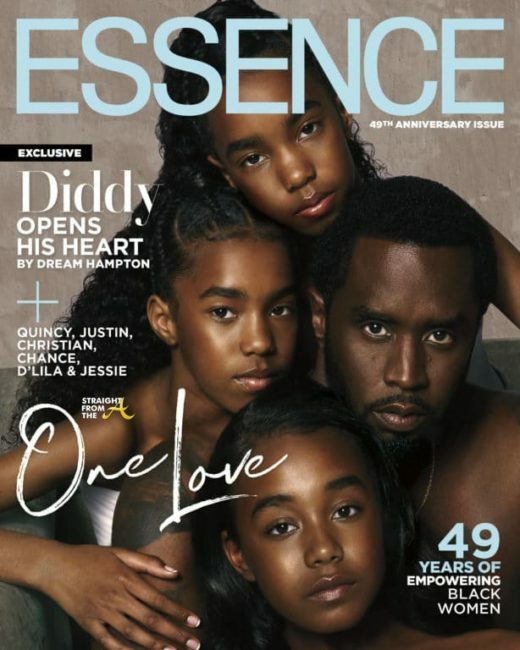 As expected, the ceremony was filmed for their VH1 reality show “Ev and Ocho,” which is expected to air in September. After a less than stellar season full of cat fights and petitions, it’s being reported that THREE out of the cast members from season 4 of VH1’s Basketball Wives have received their walking papers. 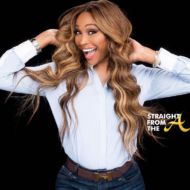 Can you guess who which basketball “wives” got the boot? 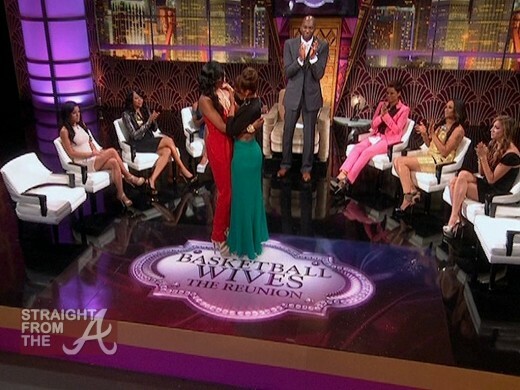 Part 2 of the Basketball Wives Season 4 reunion show aired last night (June 11, 2012) and surprise! surprise! 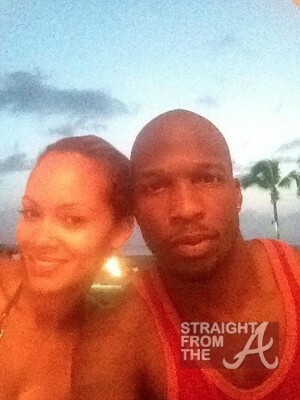 Jennifer Williams and Evelyn Lozada made up! 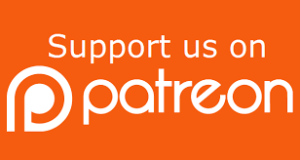 The entire 4th season of Basketball Wives consisted of Evelyn and Jennifer fighting (on air and off) and the two publicly declared their friendship dead. Jennifer, who was carted back and forth from backstage during her segments (as if she was a threat to the ladies) voluntarily took a lie detector test to prove that she’d been telling the truth. Both ladies said they simply wanted closure during the reunion show, but in a surprise moment that seemed to shocked the entire cast, Ev and Jenn were finally able to admit that they missed their friendship, and they came together to hug and talk things out. 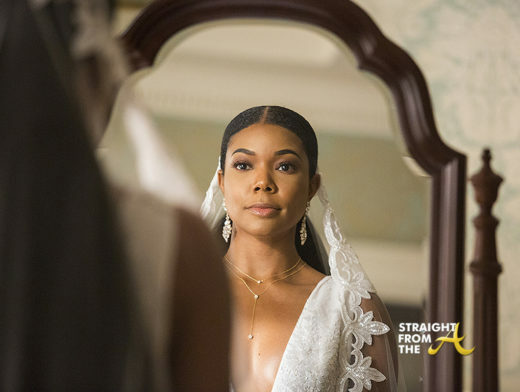 How coincidental is it that Evelyn Lozada just announced her wedding special and I get a copy of her and Chad “Ocho Cinco” Johnson’s wedding invite in my inbox? 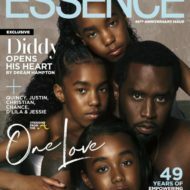 Despite the couple’s issues finding a venue in Miami, its definitely going down! The wedding date? July 4, 2012… and it will all be on camera!